This could help detect ailments like influenza and STD’s without using expensive imaging equipment. Imagine being able to diagnose a disease with the imaging equipment in your pocket. That’s what a team of researchers and bioengineers at the University of Washington are doing with smartphone cameras. That’s right. 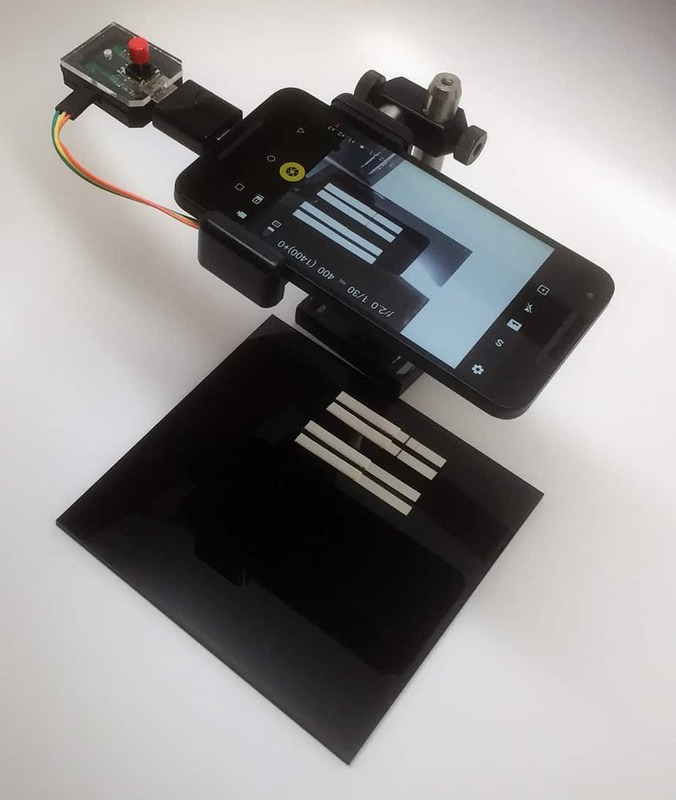 This team has found a way to utilize a relatively cheap smartphone camera to diagnose diseases. This could help detect ailments like influenza and STDs without using expensive imaging equipment. This could theoretically allow testing to be done at the doctor’s office or even from home. “Cell phones are ubiquitous,” says graduate student and lead author Kamal Shah. “We thought we could leverage the cameras on smartphones to implement a capability that we don’t normally think of cell phones for—their ability to quantitatively image.” Although others have attempted to co-opt the phones’ imaging capabilities, Shah’s device makes strides in both sensitivity and cost. The team began by developing a lateral flow immunoassay, more commonly known as a test strip. This type of rapid diagnostic test is already widely used outside of labs. (The home pregnancy test is one example.) Typically, these tests work by allowing antibodies labeled with colored particles to bind to a molecule in a sample, such as a protein associated with a virus. If the molecule is present, the colored particles show up as a line on the test strip. These tests diagnose a range of conditions, including HIV, malaria, and influenza, and are especially useful for reaching communities where medical facilities are scarce. But the device isn’t sensitive enough to detect many diseases that cause big problems at low concentrations. “Even influenza can be too low,” says senior author, Paul Yager, a bioengineer at the University of Washington. This is indeed some interesting research and one we hope will see the light of day. Having had many imaging appointments, I know the hassles it involves so having a quick and fast alternative would be super helpful. Be sure to hit the link below to read more about what the University of Washington team is doing. 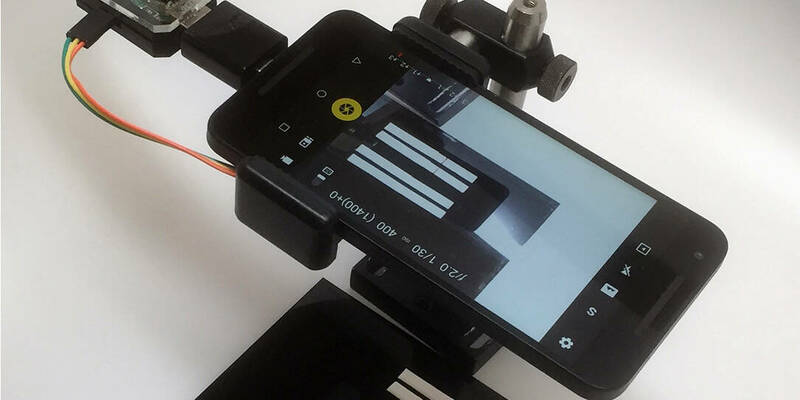 What do you think of using smartphone cameras as imaging equipment to diagnose diseases? Let us know in the comments below or on Google+, Twitter, or Facebook.